The “Centro Ingrosso and Sviluppo Campania” (CIS) in Nola represents one of the most important logistic and distribution centres in Europe. 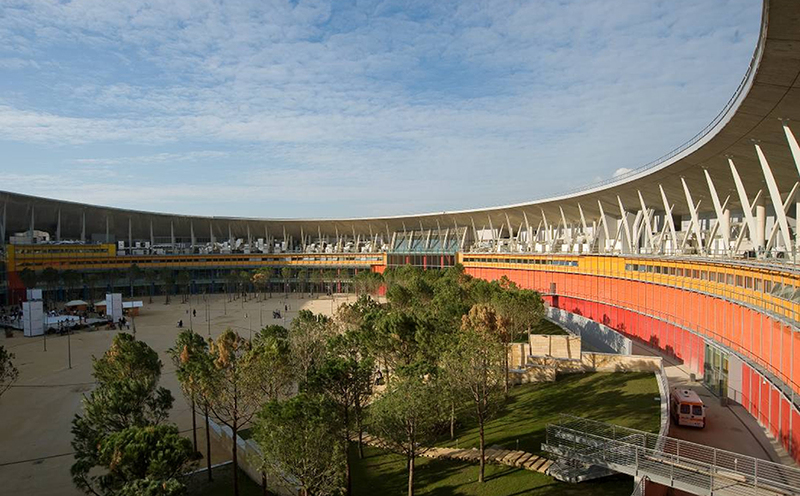 The same area hosts the Interporto Campano, with an internal rail station linked to the national network. 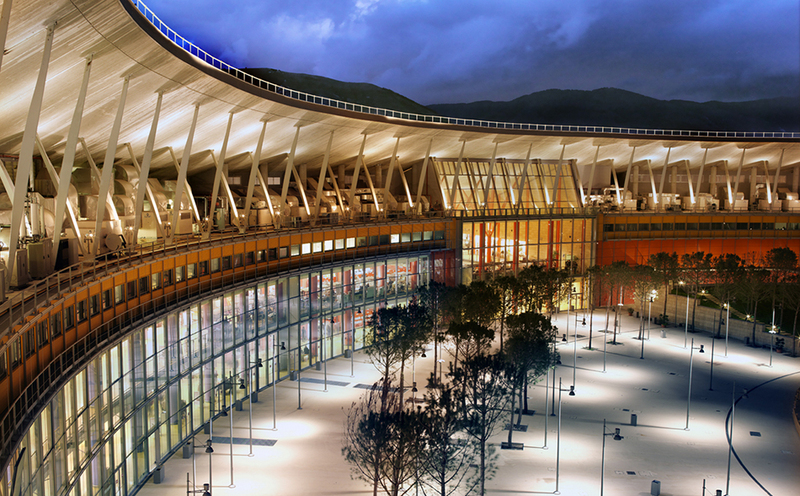 In the area adjacent to the Interporto, there is the “Vulcano Buono” service centre, designed by Renzo Piano and inaugurated on December 7 2007. The CIS-Interporto-Vulcano cluster is a model of agglomeration of service sector companies that includes over 1,000 companies and 8,000 workers, with 40,000 employed in ancillary industries and 30,000 visitors each day. 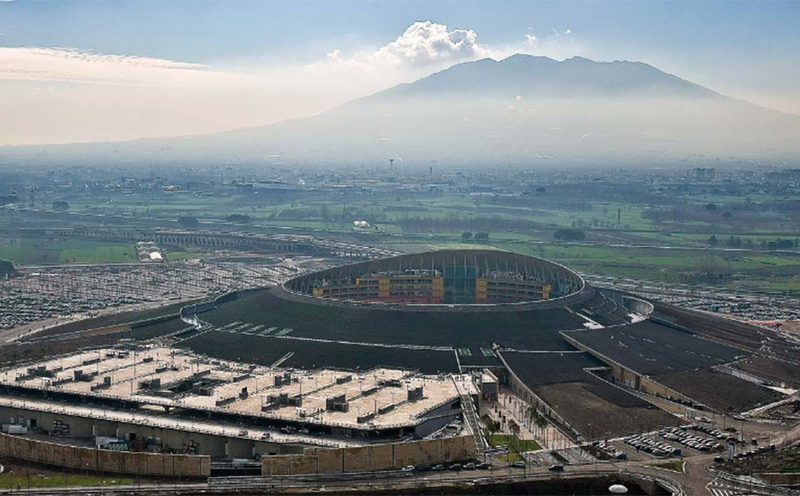 “Vulcano Buono” is a huge multifunctional centre developed over approximately 150,000 m² of covered areas and 400,000 m² of external areas on approximately 50 hectares of land. 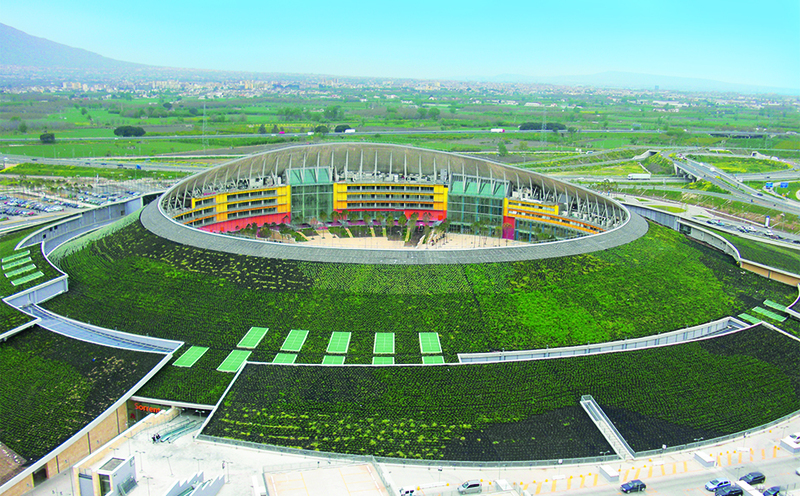 It is the largest service centre in Italy and employs over 1,700 new workers, of which 380 in the hypermarket alone. 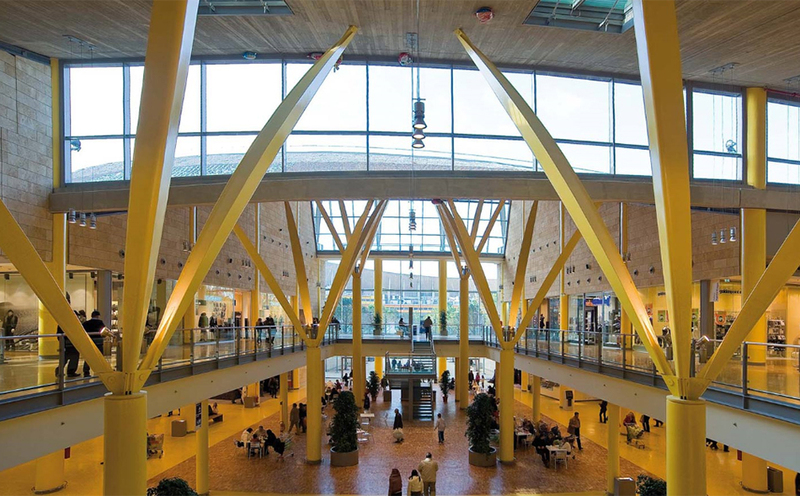 Inside the “Vulcano Buono”, there is a hotel with 147 rooms and a spa, a 13,500-m² hypermarket, a theatre, a multiscreen cinema with 2,500 seats and a shopping centre with 255 stores, several restaurants and cafes, and a car park with 8,000 spaces.